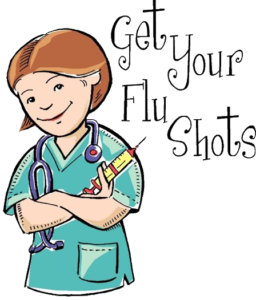 The Dexter Pharmacy will visit the Library to provide flu shots. No appointments are necessary. Be sure to bring your insurance information. The Pharmacy will process insurance on site and follow up with any billing. The Clinic will take place in the Library’s Lower Level Meeting Rooms. 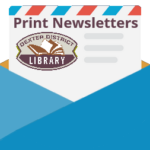 The Dexter Pharmacy will visit the Library to provide flu shots. No appointments are necessary. Be sure to bring your insurance information. The Pharmacy will process insurance on site and follow up with any billing. The Clinic will take place in the Library’s Lower Level Meeting Rooms.